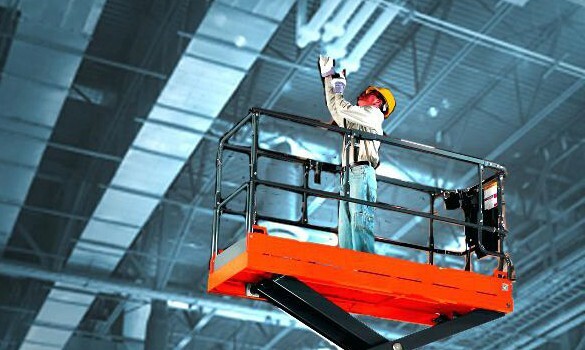 We are experts in industrial ceiling cleaning for production plants, printers, commercial facilities and other spaces with high ceilings and exposed piping or other hardware. 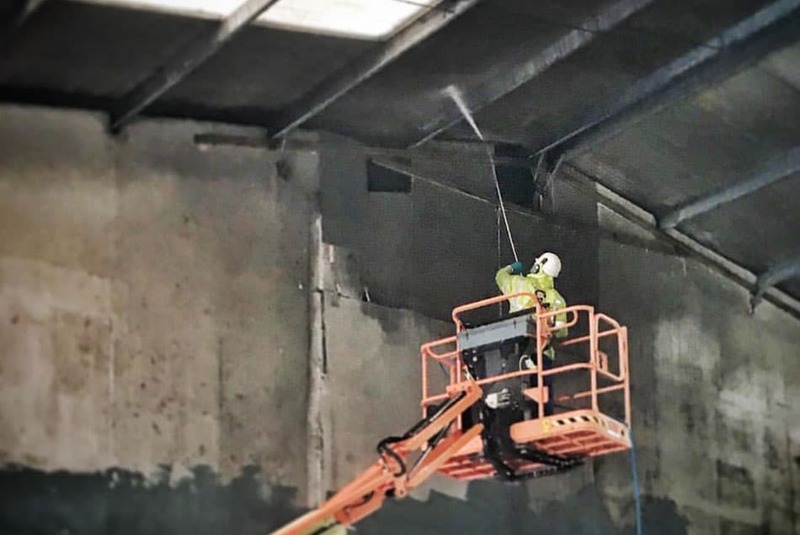 Our ceiling cleaning services include removing dust and debris that accumulates on piping, around ducts, on top of fluorescent lights and in other areas that, without proper cleaning and maintenance, can create a fire or safety hazard. We work around your schedule, including after hours and weekends if desired, to minimize disruption to your workflow.